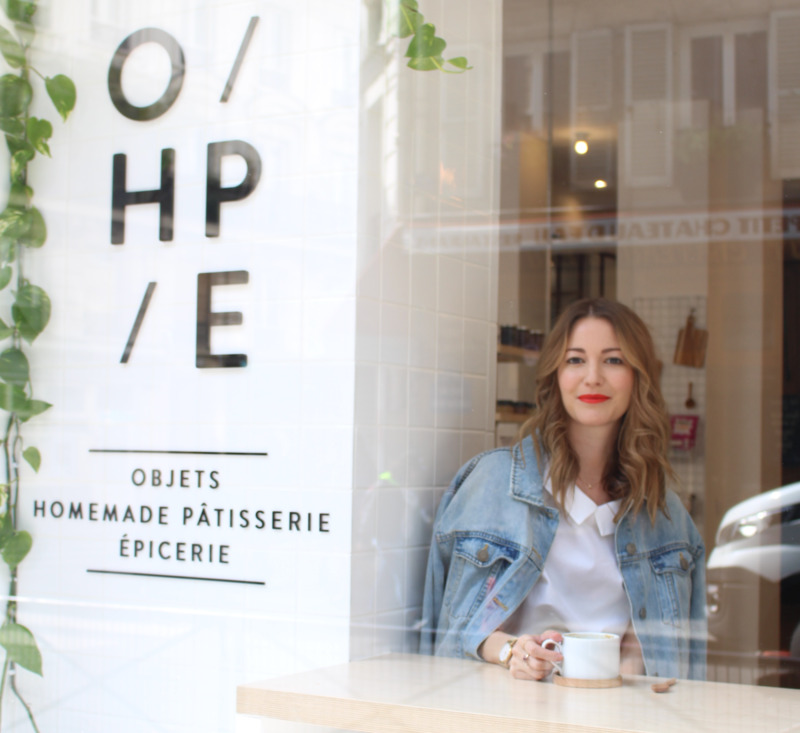 A spectrum of colours, impeccable interiors and enviable travel destinations - Marissa Cox, aka Rue Rodier, is a blogger adored for her outlook on style — in Paris or wherever her feet take her. 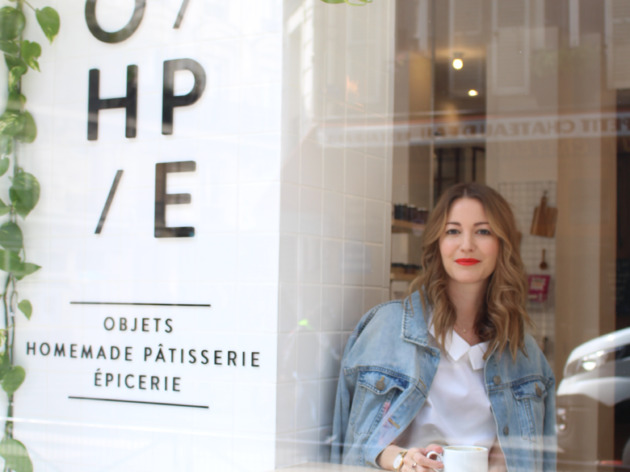 A British expat since 2013, her photographic blog tells stories that have garnered her an global readership of francophiles. 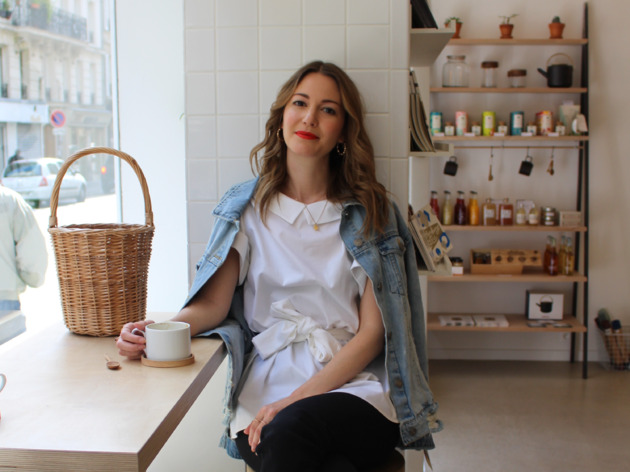 Time Out Paris met the perfectly-styled photographer and writer in O/HP/E on rue Château d’Eau to talk about her ideal day in Paris; which includes cycling, cocktails and where to get good sponge cake. Where’s your go-to spot for breakfast? Holybelly – only if I go there during the week and when it opens so I don’t have to stand in line –, because it’s literally around the corner from me. They’re about to open another site on the same street in fact! On the weekend I go to Café Oberkampf and usually order the Shakshuka or toasted banana bread with butter. Time for a walk, where do you head to for either relaxation or to be inspired? Either along the canal or I hop on a bike and cycle to the Marais. As long as it’s not raining, the Vélib is my mode of transport in Paris! If I’m needing some inspiration I like to go to Île Saint Louis – it’s so classically Parisian. We’re buying: what’s for lunch and where? If you’re footing the bill I’d go for seafood at Clamato as it's pricier but lovely for a special occasion. On a normal weekday I go to SAam, a little Korean restaurant on rue de Lancry which does formulas for around €15. Their bao buns are amazing! My other favourite address is Le Traiteur Marocain in the Marché des Enfants Rouge – it serves really generous tagines for around €12 which I can never finish… Or El Guacomole for killer tacos. Where’s the best place for people watching? Any café with chairs facing the street! Canal Saint-Martin is always great or on rue de Bretagne opposite the Marche des Enfants Rouge. Either I cycle around or go to a gallery, like Musée Picasso. The Yvon Lambert bookshop is a somewhere I could while away hours alone. It’s tea time. Where do you curb your sweet tooth? Paris still doesn’t excel for what I’d call proper cake, but either Café Oberkampf or Boot Café where my friend CakeBoyParis bakes for. Fragments in the Marais also does a delicious sweet potato cake. You get to save one Paris museum: which do you pick? The Pompidou for its great contemporary exhibitions. I also like the way it sticks out like a sore thumb! Apéro time. Where’s the party at? My favourite spots are Pas de Loup (where I had my birthday drinks a week ago) or Mary Celeste which both have great cocktails and buzzy atmospheres. 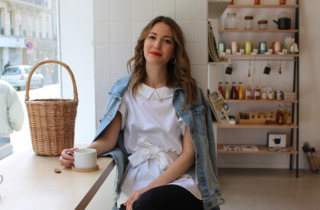 Three addresses for dinner: date night, with girlfriends or splashing out? La Dispensa, an Italian around the corner (you can tell I rarely leave my neighbourhood…) and the best lasagne I’ve had in Paris! The owner lets us sample lots of wines to help us decide our bottle. If I’m with friends, Pas de Loup again because I love the chef Lina’s food. For splashing out, Le Chateaubriand – I love their sister restaurant Le Dauphin (next door), and I’ve yet to eat there... I’m also dying to try Septime (I always miss the reservation window) and I’d love to sample Alain Passard’s tasting menu at L’Arpège, especially after watching his episode on Chef’s Table. What most surprised you about Paris? That the stereotypes weren’t at all true. Like that the people are closed and difficult to make friends with. I’ve never had any issues with angry service either! It also surprised me that despite its reputation for being very bureaucratic, Paris is very innovative and entrepreneurial. What brought you to Paris and what keeps inspiring you here? Love...I came to Paris to join my boyfriend who already lived here. A total cliché but he’s not French so I kind of get away with it! I’ve formed a really nice community here, and feel at home, which is both inspiring and grounding. Day trips outside of Paris? I just came back from a girls weekend in Nantes and it was lovely. A really nice vibe and lots of cute concept stores. If you live in a country that’s not your own, it’s important to explore as often as you can!